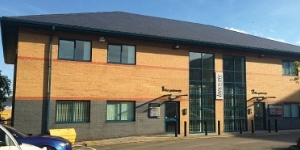 Ackhurst Business Park is situated in one of Chorley's prime development areas. Located approximately 1 mile from Chorley town centre and in the middle of the North West's motorway network, the site offers quick and easy access throughout the region and nationally. Chorley and Euxton railway stations offering direct connections to Manchester and the West Coast Main railway lines, are both located 1 mile from the Business Park. In the immediate vicinity occupiers can also benefit from Tesco Express Superstore and Fieldfare Pub. 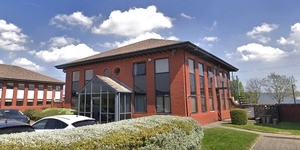 Local occupiers include NFU Mutual, EGE Carpets, ISG Retail & leisure, Synesxus, North West Projects Ltd, Chorley Building Society and the Headquarters of Northern Trust. 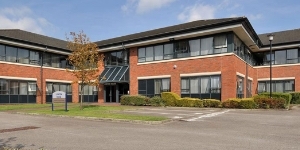 Ackhurst Business Park is one of Lancashire's premier business locations incorporating a range of modern detached office buildings set in fully maintained landscaped grounds. Covering 84,329 sq ft, accommodation is available from indivodual flexible Innovate office suites, to 'own front door' pavilion buildings. Each of the 16 buildings are finished to a high specification to meet the needs of the modern occupier. 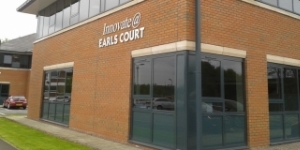 The Innovate @ Ackhurst Business Park offices are located on the Ground & First Floors of Arundel House, and the First Floor of Conway House; and provide a range of flexible small suites from just 3 persons upwards. The Innovate offices incorporate an inclusive pricing structure, delivering the ideal solution for start-up and small businesses looking for quality space. These offices provide quality accommodation at an affordable rate, offering inclusive deals. 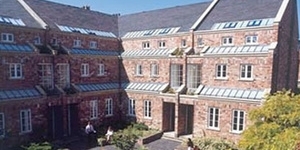 Innovate offices are available on a flexible basis at competitive rents. Charges for gas, water, maintenance, and service charge are all included within one monthly bill. The tenant is responsible for paying the business rates to the local authority and electricity usage is charged back to the tenant. The EPC ratings on the available offices range from B37 to E107. Copies of individual EPC's are available on request. Click the link below to view the Virual Tour.